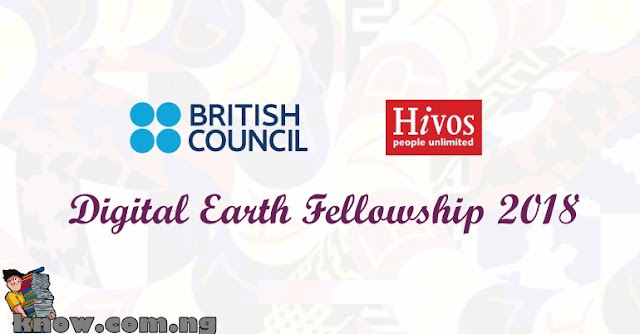 The Digital Earth Fellowship is a fellowship for research and experimentation with and around the material and immateriality of the digital reality. ✔ Applicants should master the English language sufficiently to be able to converse with mentors and fellows from different geographical locations. ✔ Applicants should have a bank account. 2. Your resumé (maximum 2 pages). 3. Documentation of recent work. 4. A budget for 6 months. To find out more, please visit the official website TheDigitalEarth.org.